Granite with some shale, picked in three stages. Floral perfumed nose of raspberries and red cherries with subtle meatiness. Very pure, vital palate with fresh raspberry and cherry fruit. Juicy and linear with nice acidity. Real potential here. 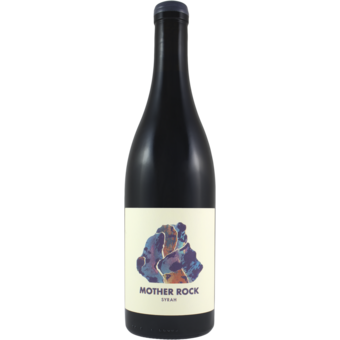 The 2015 Mother Rock Syrah offers some lovely pure cranberry, loganberry, wild hedgerow and garrigue-like aromas on the nose. The palate is medium-bodied with fine tannin, ebullient red fruit and well-judged acidity. 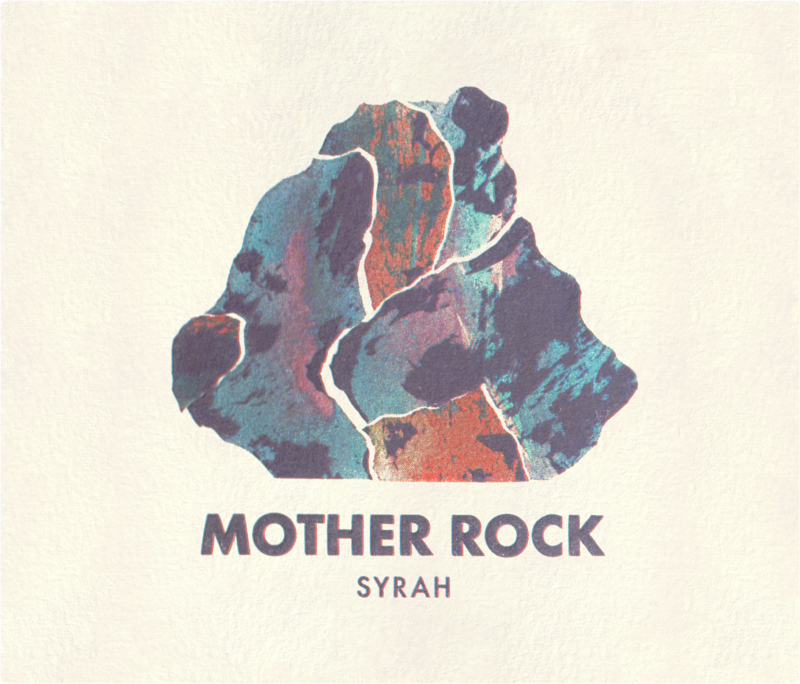 There is a natural flow to this Syrah that is very appealing and you can feel the terroir on the finish. And at just 12.5% alcohol, you can finish the bottle without reaching for the paracetamol.